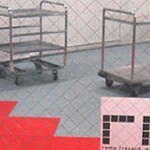 http://www.namura.cc was built to utilize a huge space which used to be Namura Shipbuilding. We support various creative activities. We make the most of the potential of ruin, industrial legacy to awake and to offer experimental place for creation and communication. 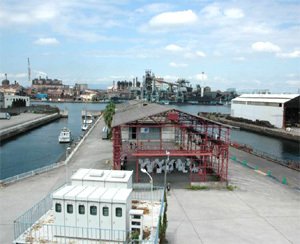 In 2007, the Namura Shipping site was authorized as modern industorial legacy of Ministry of Economy.